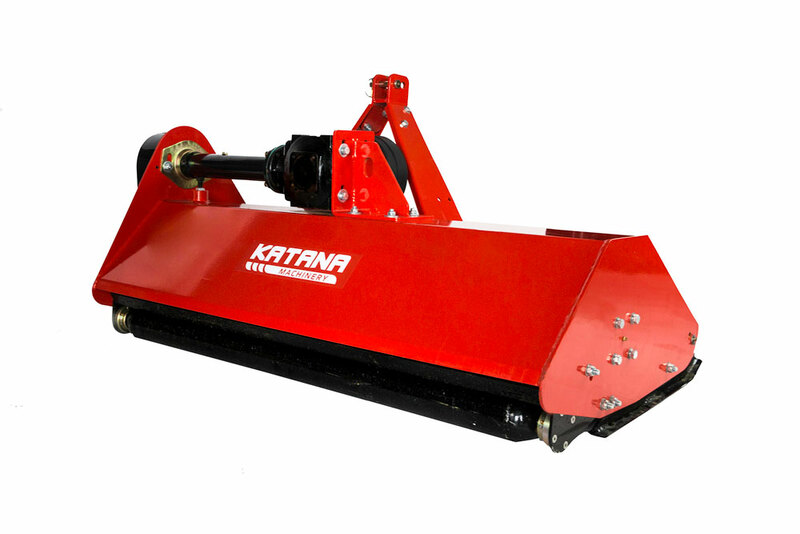 Heavy duty flail mower mounted on a 3-point linkage. 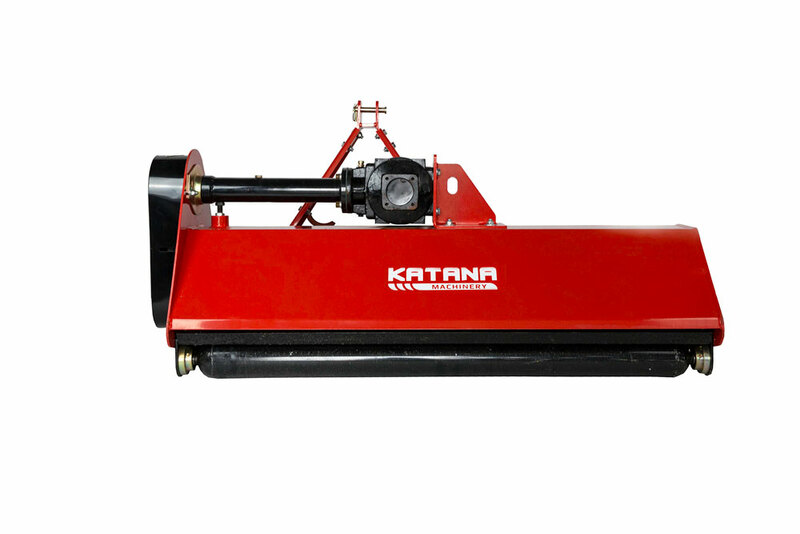 Flail mowers equipped with hammer blades are great choice for mowing meadows, road sides and other not so well kept lawns. 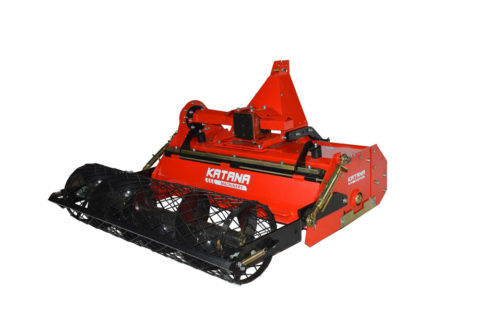 Heavy duty version of the mower is equipped with heavier blades and stronger gear box. 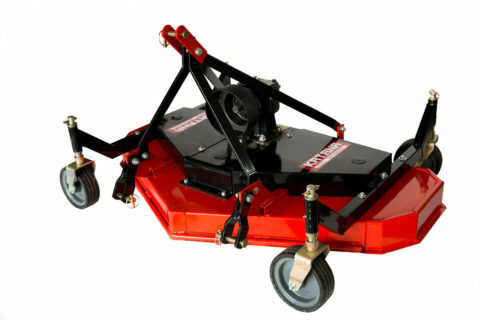 Hammers of this mower deal well not only with high grass, small bushes or brushes but also small trees and thin branches. The plants are first cut and then mulched by fast moving blades. Small parts of mulched grass left on the ground dry out fast and act as a fertilizer for grass. 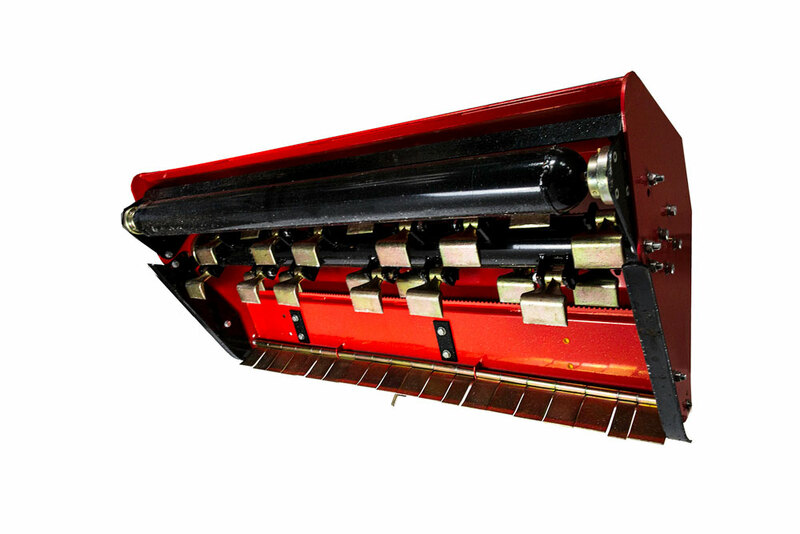 Flail mowers are more universal than finishing mowers, working better on uneven surfaces. 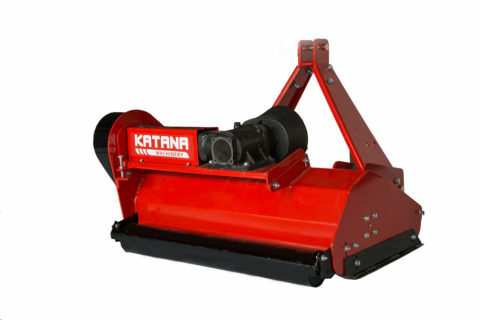 Loose mounting of blades decreases the risk of damage when flail mower’s blade hits stone or debris. 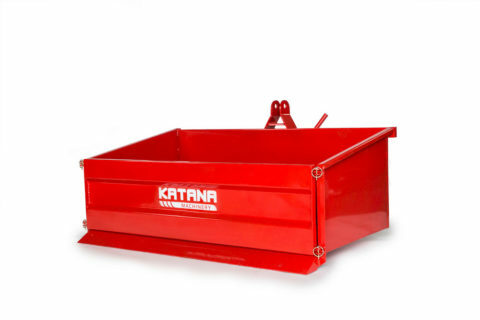 Another advantage of a flail mower is safety. Thanks to a closed case construction there is a small chance of stones or debris ejected by the mower.